The internet has changed the way in which we interact, communicate and access everyday services. Gone are the days when you had to visit your local branch to make a change to your bank account, or spend ages on the phone to customer services. Almost everything that we do these days is now accessible via the internet. With the click of a button, we can pay bills, move money, access personal data and purchase new products and services. In fact, there are now some services that are only available online and require little user interaction. However, the technological advances of the internet also have its disadvantages. Phishing was a term that was created to describe the act of attempting to gain access to personal information and services online. Phishing targets data such as banking information, credit card details, log in details and personal data. 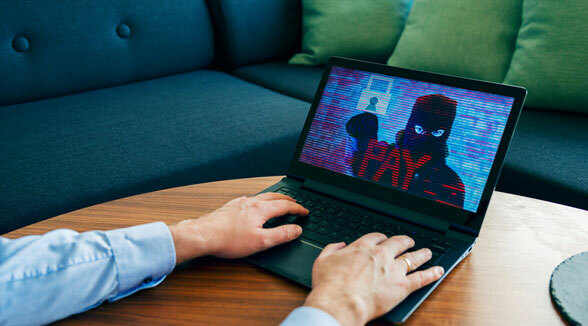 With more and more companies offering their customers the option to access their accounts online, the more ways in which criminals create ways to access this via Phishing. All online services require the user to register with an email address which is used to communicate with the customer or as log in details. One very popular method of Phishing is to send out a fake email to customers purporting to be from an official company. Often this email will request personal data such as card details, bank account numbers and passwords. Usually the customer will be told that there may be a problem with their account and that to resolve this and confirm their identity that they will need to provide some personal information. Generally these emails are very well created and look identical to what the customer would expect, so they would not think twice about responding with this information. Once this has been provided you are giving immediate access to your online information and accounts. Sometimes the deception of email phishing also extends to creating fake or forged websites. A customer that may be a little skeptical about providing information over email may feel more secure if they were provided with a link to an official website. These links look identical to the official links, and often only have very minor changes in the web address that are barely noticeable. The look of these websites is almost identical to the website that the customer is used to. Once the customer has clicked onto the website any information that they enter can be easily collected. Once criminals have this information then they are able to access your personal data and accounts with ease. Many companies have created policies which they communicate to customers confirming that they do not ever request personal data or information via email communication. They also offer a dedicated email account where they request customers forward any phishing attempts so that they can be investigated and stopped. However, there are many steps that you yourself can take to prevent phishing attempts. Make sure that any website that you visit is secure. You can confirm this by checking that the web address bar displays a padlock icon to the left, and that the web address starts with https to confirm that it is a secure website. If you do receive an email from a company that requires any type of personal data then investigate the request by calling the company directly before providing any information over email. Use an email provider that has a well-established spam filter; this can help to filter any phishing emails into your spam folders. Make sure that any official emails that you receive are from a genuine email address. If you do think that you have been a victim of phishing then make sure you take steps immediately to protect your personal data and information. Resetting log on information or changing personal information could be crucial in stopping the phishing attempt. 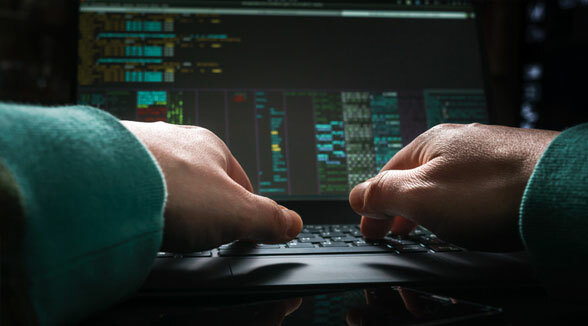 Many of the best antivirus software have anti-phishing features as part of the security package and are a great place to start if you want to be proactive in fighting phishing scams and other types of malicious software.